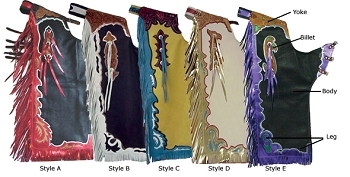 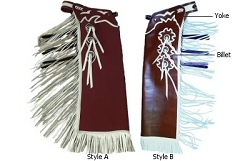 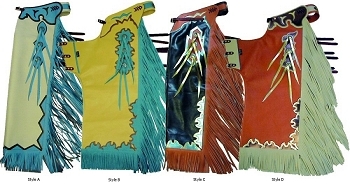 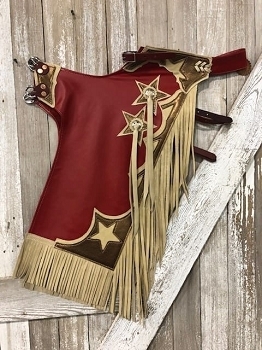 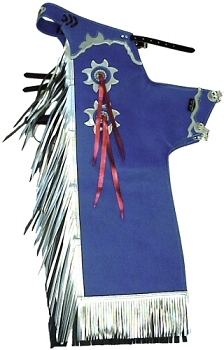 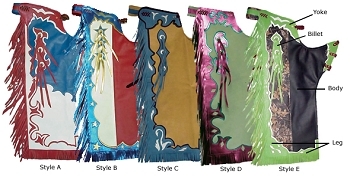 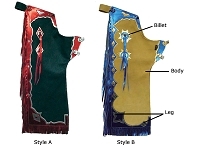 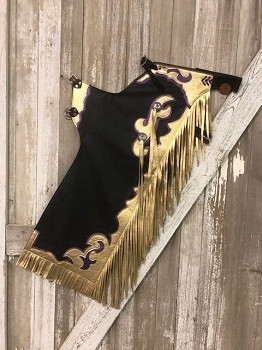 Be the most styling bull rider out there with your own custom chaps. 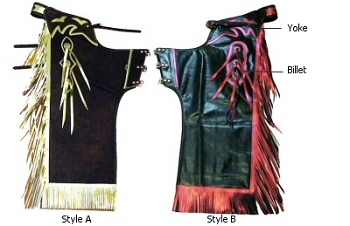 Put some flare and make them unique. 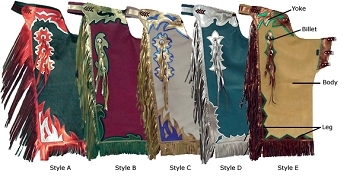 If there is a design that screams YOU let us know and we will make them for you.